Matt Reeves has hinted that 'The Batman' movie will be more of a "detective version" and will give an insight into his "head" and "heart"
Matt Reeves has teased 'The Batman' will be like a film noir crime drama focusing on the superhero's detective skills. The 'War For The Planet Of The Apes' filmmaker was announced in February this year to be helming the DC Extended Universe blockbuster after Ben Affleck, who reprises his role as Bruce Wayne and his Caped Crusader alter ego in the movie, stepped down as director last month in order to focus on his on-screen performance. 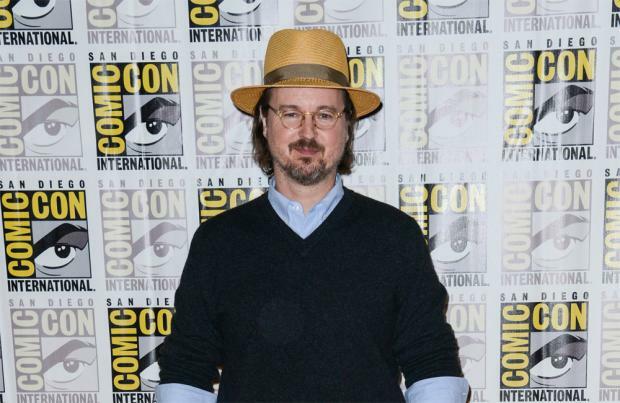 Reeves wants the latest adventure focused on the Gotham City saviour will allow audiences to "see inside his head" and "his heart" and allow them to understand why he is known as 'The World's Greatest Detective' in the DC Comics universe. Speaking to New Trailer Buzz, the director said: "I think there's a chance to do an almost noir-drive, detective version of Batman that is point of view driven in a very, very powerful way that is hopefully going to connect you to what's going inside of his head and inside of his heart." Previously discussing his decision to not direct the project as well as star, Affleck explained he stepped away from behind the camera to concentrate on giving the role of Batman the "passion" it deserves. Affleck portrayed The Dark Knight - who first appeared in Detective Comics issue 27 in print - initially in 'Batman v Superman: Dawn of Justice', before making a cameo in 'Suicide Squad' and he will next be seen in 'Justice League', which is released this November.